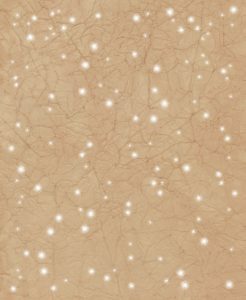 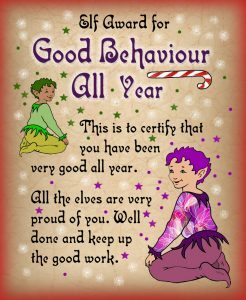 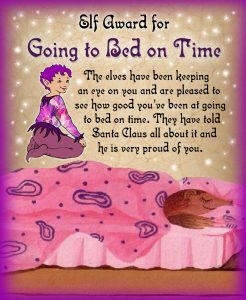 We’ve put together a few certificates from the Christmas elves below, for you to print out for the children. 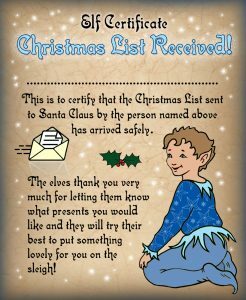 Some need to be personalised, others can be given to any child without the need for a name. 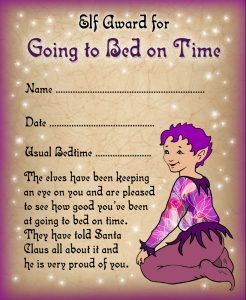 We hope you find them useful and that you and your family have lots of fun at this magical time of year. 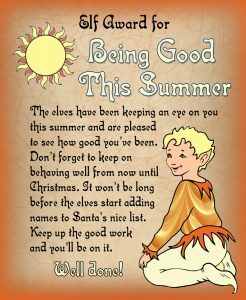 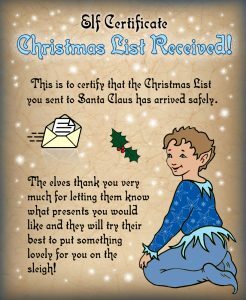 If you’re looking for more elf printables, we have some on this page www.rooftoppost.co.uk/story-letters/elf-essentials – it’s in the area of this site dedicated just to Christmas printables.